Ballets Russes from Paris and Der Fliegende Holländer from Zurich, the new titles in cinema to start 2016. Two titles to not miss in cinemas next months! Ballets Russes, from Opéra national de Paris, present four essential works, bringing together the artistic elite of their day- choreographers, painters and musicians – are performed in their unsurpassable original choreography. NORMA, the masterpiece of Bellini’s bel canto, the summit of the Romanticism, will be broadcast LIVE to cinemas across the globe on February 17th 2015, from the Gran Teatre del Liceu, one of the most prestigious theatres in the world and the first opera house to begin LIVE transmissions to cinemas. Next Saturday 20th December 2014, RIGOLETTO from the Wiener Staatsoper will be released LIVE to cinemas around the world. The South Korean maestro Myung-Whun Chung conducts Pierre Audi’s production starring British baritone Simon Keenlyside as Rigoletto, Polish tenor Piotr Beczała as Duque de Mantua and the American soprano Erin Morley as Gilda; a great international cast for an irresistible Verdi classic that will be released in HD by satellite from one of the most prestigious stages in the world. Después del éxito de la primera emisión, el NDT vuelve de nuevo con un fantástico espectáculo con el coreógrafos Sol León y Paul Lightfoot. Este evento tendrá lugar el 20 de diciembre desde La Haya. The openning night from La Scala is a cultural event with a lot of expectation. 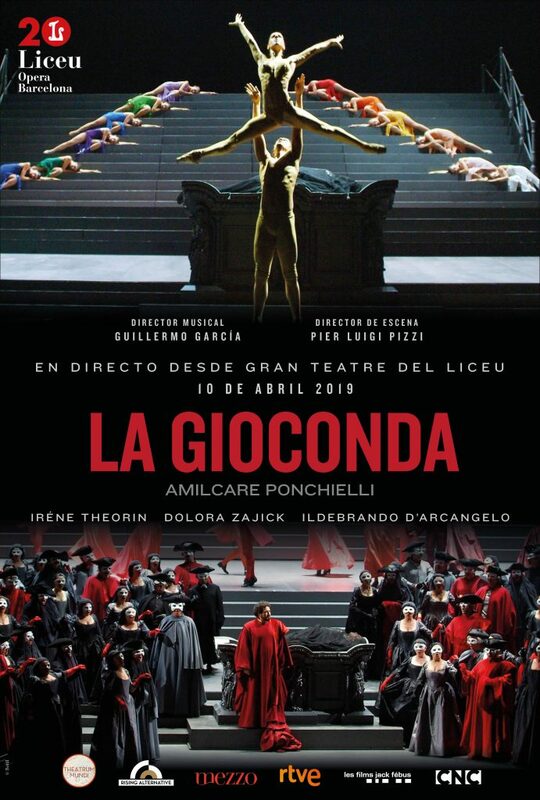 With all tickets sold out, now the only possibility to follow the show is going to one of the 300 cinemas that will be releasing the opera. On the celebration of the 200 birthday of Wagner, Lohengrin has been the opera choosen. Daniel Barenboim will be the conductor of this event and Jonas Kaufmann as Lohengrin and René Pape as Heinrich der Vogler, will be leading an exceptional cast. 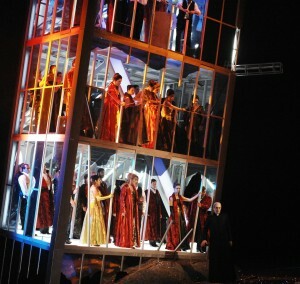 1rst and 6th August 2012, the two opera titles from the Salzburg Festival come LIVE in cinemas. Five titles LIVE from the Opera de Paris will be distributed through RISING this season 2012-2013.